Coming from a background as a sales manager in an extended stay hotel, I have heard it all! “Aren’t those kinds of hotels a little outdated?” “I could never stay in a hotel that long.” “WAIT! I can bring my dog?” My answer, every time… “You’d be surprised what we can offer you!”. 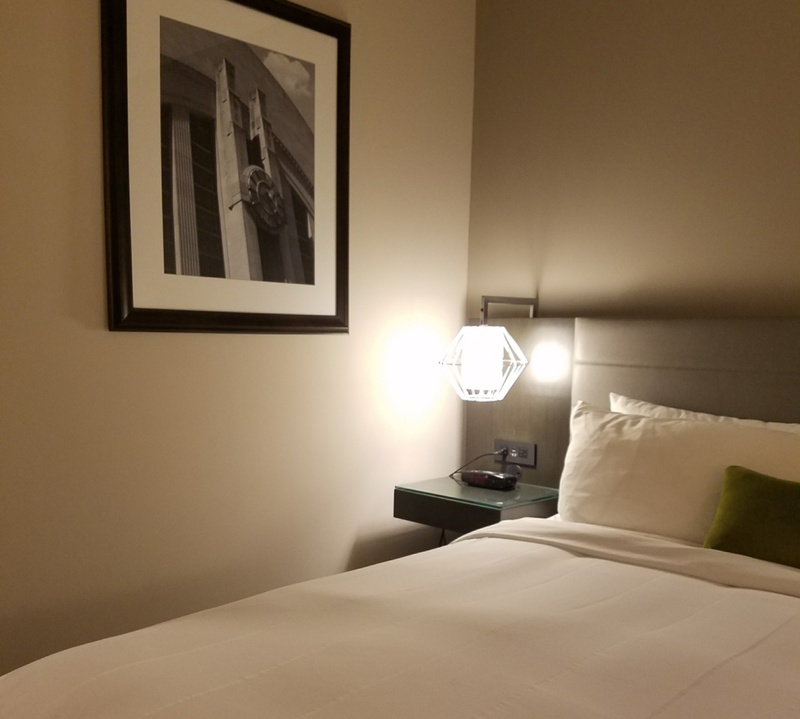 Extended stay hotels have made a huge splash in the hotel pond over the past several years in this upscale segment of extended stay lodging, with brands like Residence Inn by Marriott, Homewood Suites by Hilton, Hyatt House and Staybridge Suites by IHG. 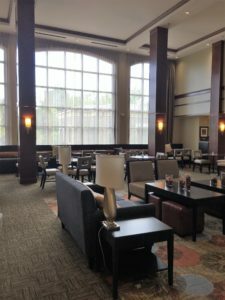 I recently visited the Staybridge Suites by IGH at Polaris, located north of Columbus and celebrating their one-year anniversary! I was impressed by the design layout and overall concept. With similar amenities to its counterparts a few attributes stood out (aside from being able to see Ikea & Top Golf from their parking lot… Eek!). Second, there are storage rooms for guests to utilize! Perhaps the guest is staying for several months OR returning weekly for a night or two. The best part? This is a complimentary amenity for all guests AND if you have a group staying you can have multiple folks with access to said storage room. Now, that’s convenient. Third, the pool and outdoor area. 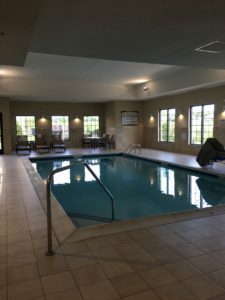 This property features a large indoor pool (may be one of the larger indoor pools I have seen!) and a beautiful open outdoor patio for guests to enjoy. Topped off with a fire pit and a covered grilling area with two grills. 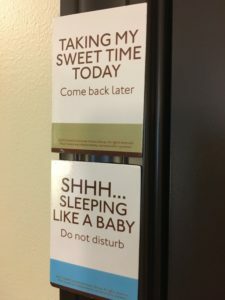 There is a lot to be said about the Staybridge Suites brand and their efforts to make the guest truly feel at home. 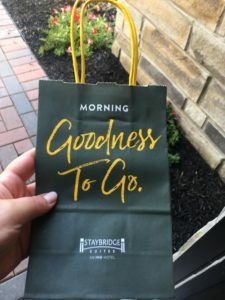 Through researching, I also found out that Staybridge Suites was one of the first chains to go to complimentary Wi-Fi as an amenity (what a thought! )!